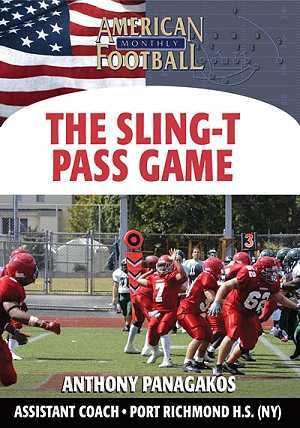 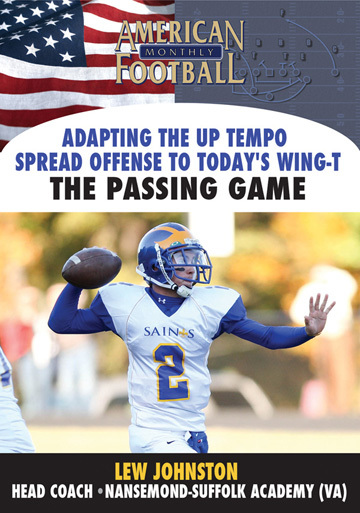 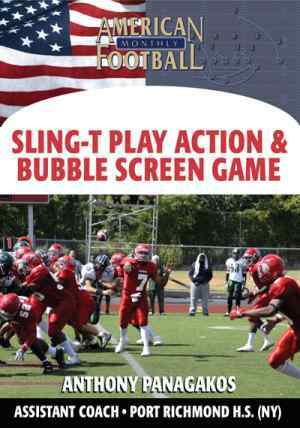 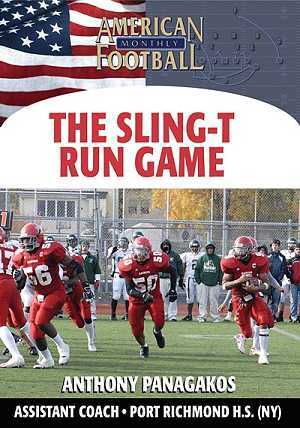 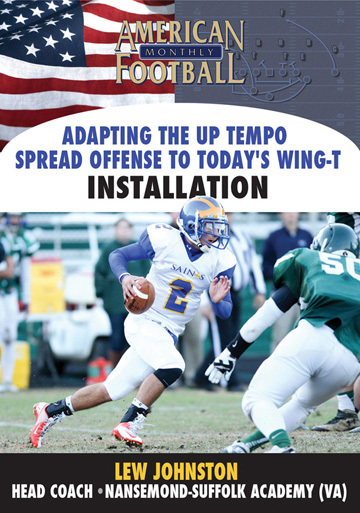 * The keys to an effective Sling-T Passing Game. 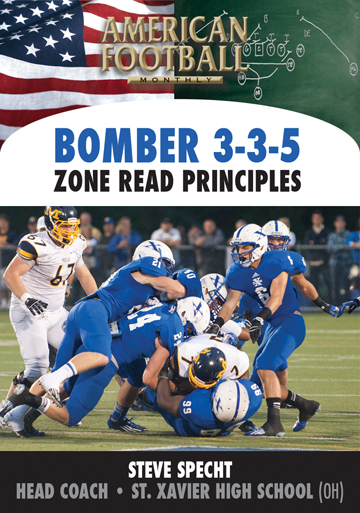 * Coaching points for your quarterback including proper reads. 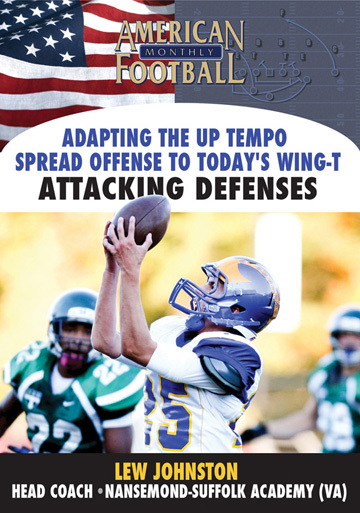 * Specific passing plays to beat defensive coverages. 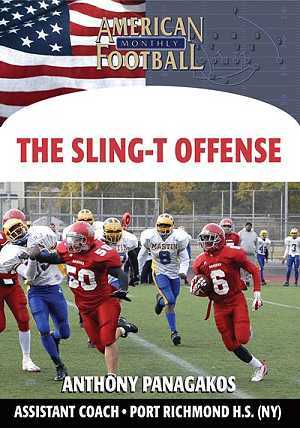 * Base passing plays for the Sling-T: Switch, Smash, Cross and Ohio. 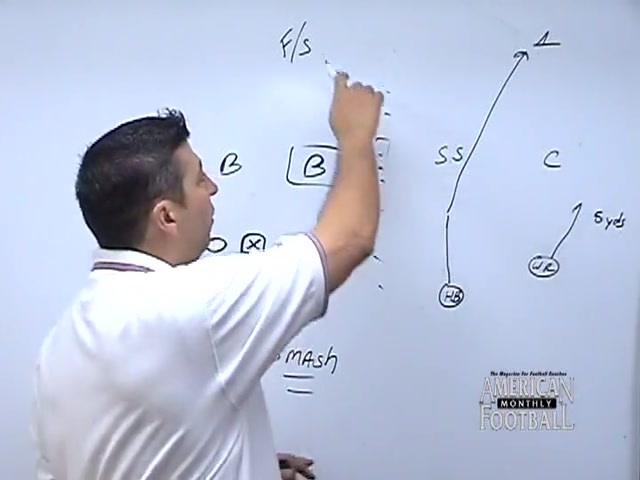 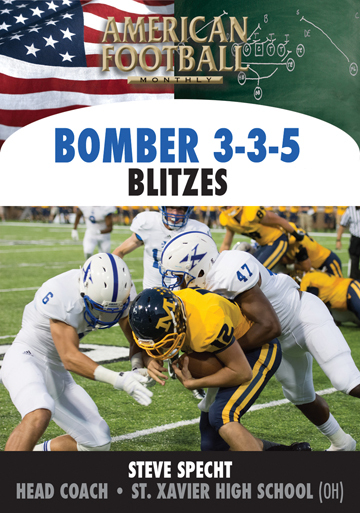 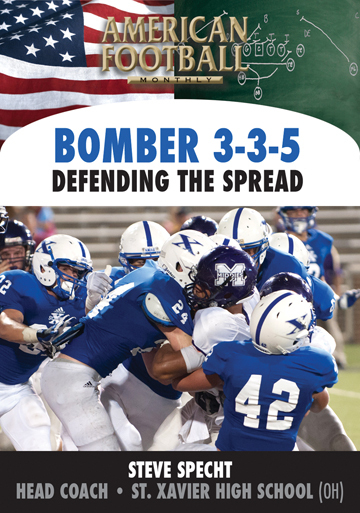 * How to attack Cover 1, Cover 2, and Cover 3 defenses. 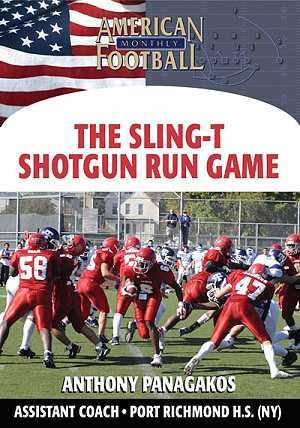 "You don't need a quarterback with a Dan Marino arm to be effective in the Sling-T passing game. 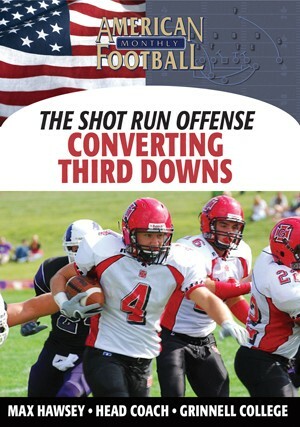 Accuracy with your short throws is the key. 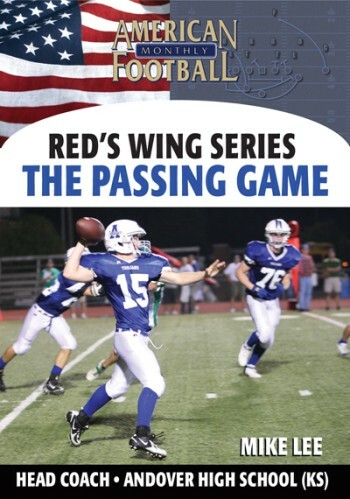 Our passing game is set up to complete many passes that are between 10 and 15 yards. 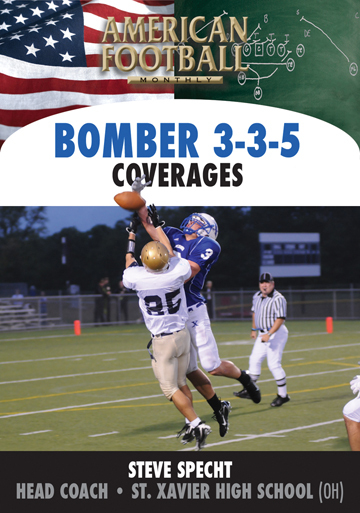 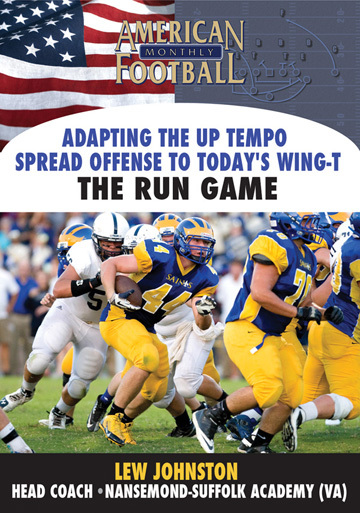 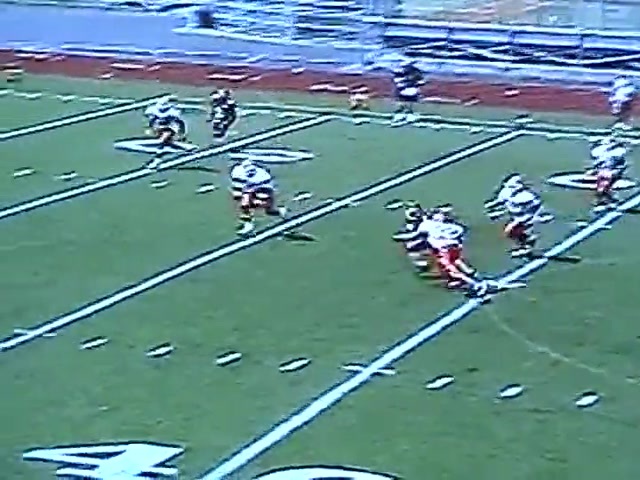 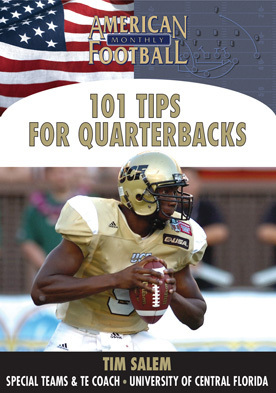 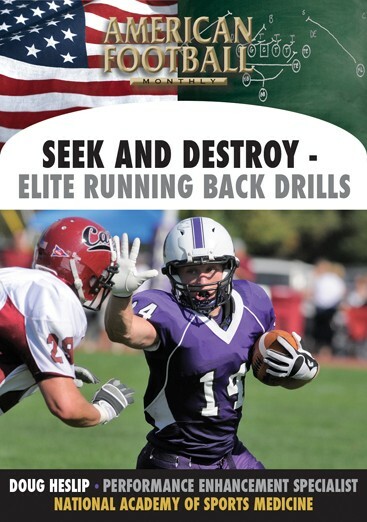 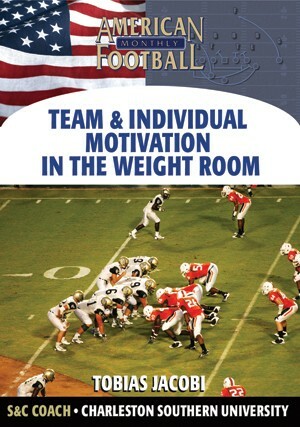 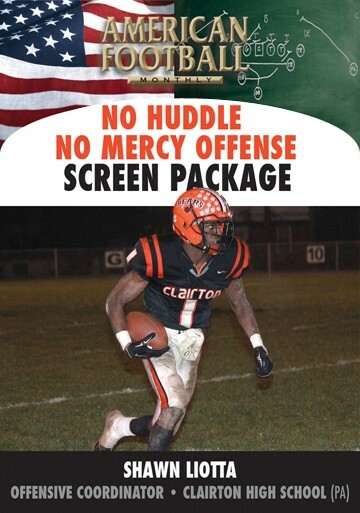 This DVD also details quarterback reads against various secondary coverages." 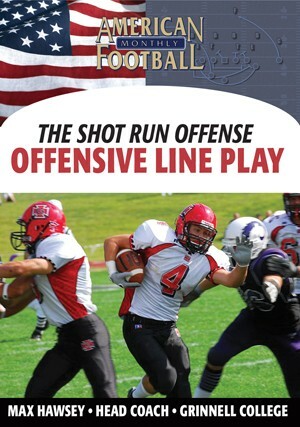 This DVD contains extensive use of game film.